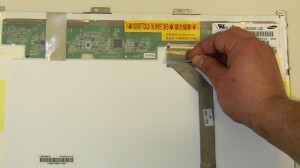 This is a genuine Dell replacement 14.1" SXGA+ Quanta LCD Notebook Screen. Compatible with ANY models shown below - part number does not need to match - no additional parts needed. 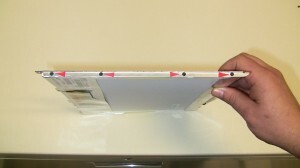 Also Compatible with Latitude D505 D510 / Inspiron 510m, but please verify that you have a 14" screen. CONDITION: Grade C: USED -- Working Pull. Shows signs of obvious wear (scuffs, scratches, bad pixels, or/and light or dark discolored areas) that may slightly effect functionality. These screens will NOT contain any lines or blocks of unusable areas. 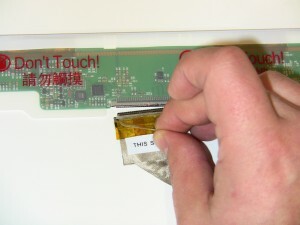 We offer C grade screens to our customers so they can have the cheapest solution for a functional screen replacement. A grade screens are also available. Warranty does not cover any problems described.